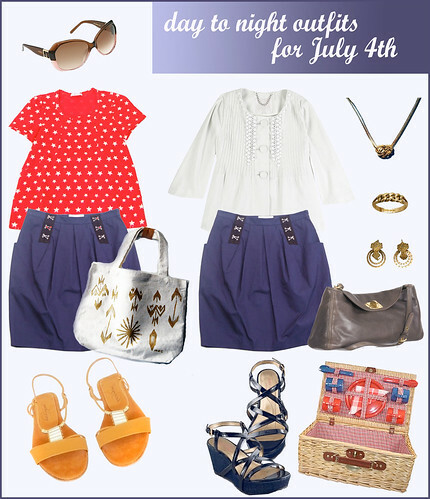 July 4th outfit: Kate Spade, Sonia Rykiel, Rachel Comey, Philip Lim, Mociun/Corwin, Miu Miu etc. 2 Responses to July 4th outfit: Kate Spade, Sonia Rykiel, Rachel Comey, Philip Lim, Mociun/Corwin, Miu Miu etc. So adorable! Stripey flats are perfect for the 4th!